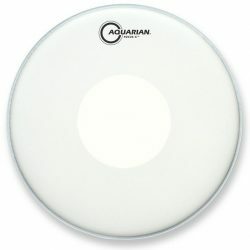 The Aquarian Response 2 Clear with Power Dot is a slightly more controlled drumhead. It provides a big attack, moderate sustain, and added durability. The Aquarian Response 2 Clear with Power Dot is made with two plies of 7mil film, and a center control dot (the “Power Dot”) on top. 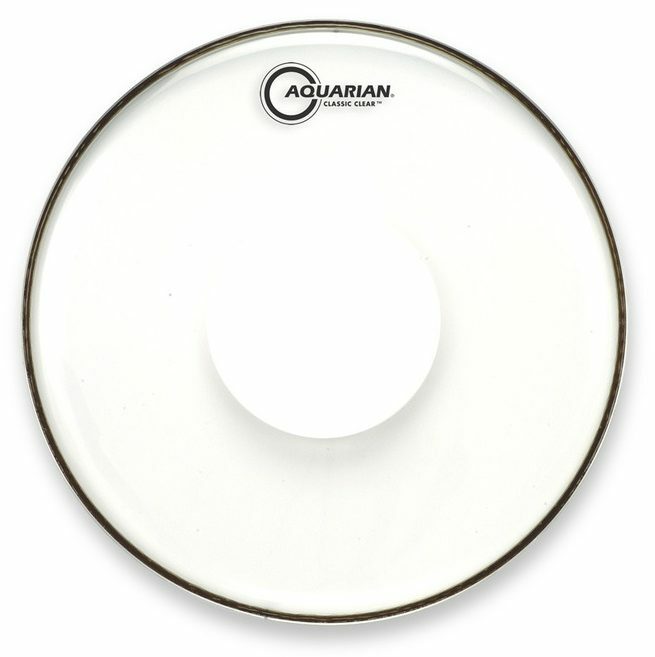 This Power Dot provides extra durability, and gives a slightly more focused sound compared to the regular Aquarian Response 2 Clear. 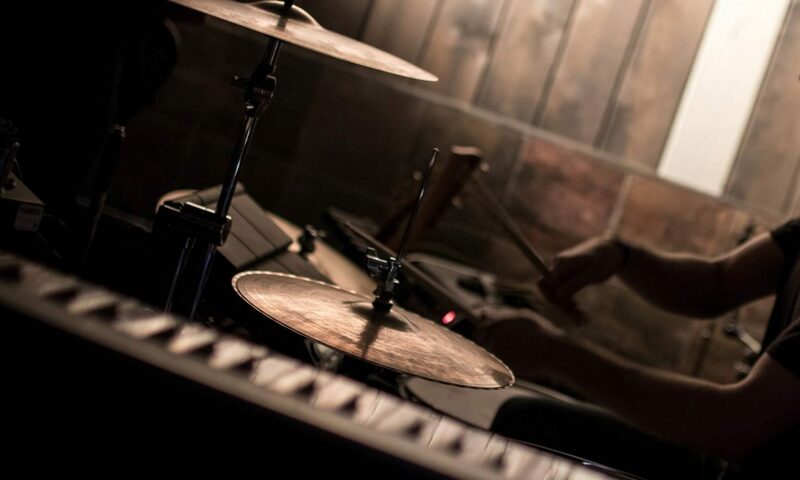 This drumhead is built for medium and high volume situations, for drummers who like to hit harder. 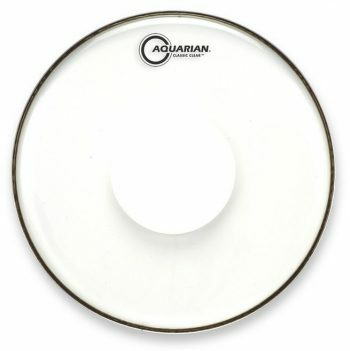 The Aquarian Response 2 Clear with Power Dot is right at home in medium and high volume drumming. 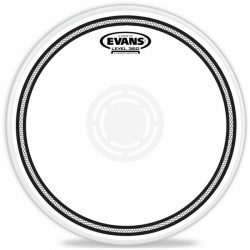 This drumhead has excellent attack and projection, meaning you’ll be heard even in very loud environments. 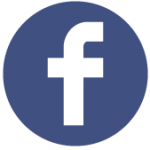 The big cutting attack is followed by a balanced and moderate sustain. 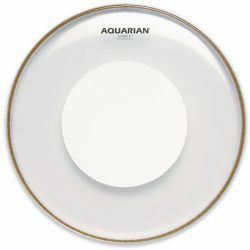 The Aquarian Response 2’s Power Dot reduces the sustain slightly, and adds a little more focus to the sound. The Power Dot also means that clashing overtones won’t ring out of control, especially when this drumhead is hit in the center. The overall sound is big, punchy, and fairly focused. 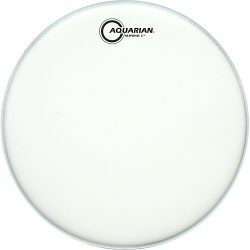 The control dot and 2-ply design means that the Aquarian Response 2 with Power Dot has very good durability. You can hit hard to get a big sound when needed, making this a great choice for loud live environments or heavy hitters. 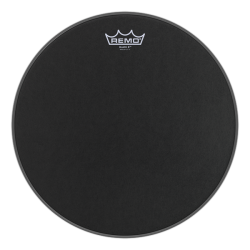 This drumhead still has some responsiveness at lower volumes, although the thicker design and added control dot means it is not sensitive enough for very light playing. The Aquarian Response 2 Clear with Power Dot is great for a big, projecting sound. While these drumheads do allow for some sustain, the 2-ply construction helps to reduce unwanted ringing, and the sound is controlled a little more by the power dot. These drumheads can handle heavy hitting, and provide a good cutting attack for louder environments. Tip: The Aquarian Response 2 Clear with Power Dot is not suited to brush use. 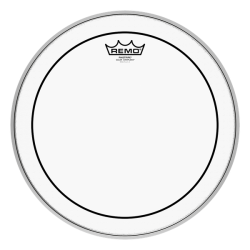 This drumhead is designed to be played with drumsticks – the top control dot and clear film does not give a good brush surface. 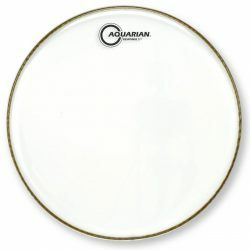 For a similar brush-friendly drumhead, take a look at the slightly warmer sounding Aquarian Response 2 Texture Coated instead.